The map opposite shows the area that roughly equates with what I’m referring to as Inland Cornwall. Basically, it’s everything outside the other four areas and includes Bodmin Moor, the Camborne and Redruth urban area, and everywhere in between. In my introduction to Cornwall I spoke about a Poor canvas inside a lovely frame and Inland Cornwall is the canvas: But I also said that it’s not without interest, and even though you won’t get swamped by tourists in Bodmin or Redruth, you may just find the mystery and legends of Bodmin Moor, the remains of the tin mining industry around Carn Brea, and the geology and ancient history around Minions more interesting than you would have thought. I’m not going to paint a rosy picture of this part of Cornwall because it would be misleading, but in many ways, this is the beating heart of Cornwall, even if it’s not beating as fast as it once did. People sometimes find it difficult to understand how Cornwall can be the poorest county in England, but when you start to explore some of the inland towns and villages that were once full of tin miners and clay workers things will become clearer. 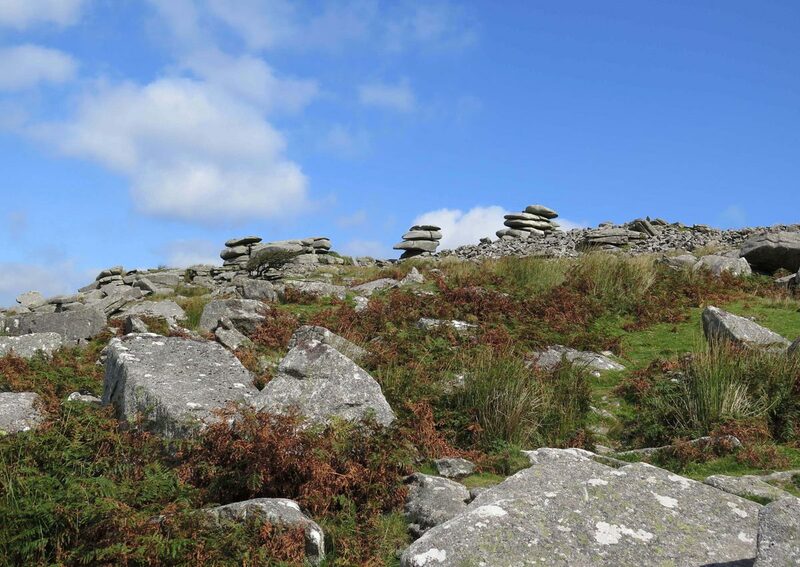 It’s not all like that of course, there are some hidden gems too, and I’m hoping to introduce a different part of Cornwall that people often pass through to get to somewhere else, which is a great shame – for both visitors and locals alike.